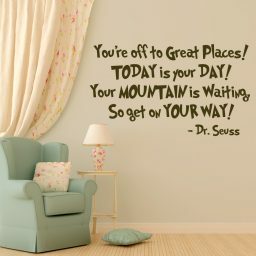 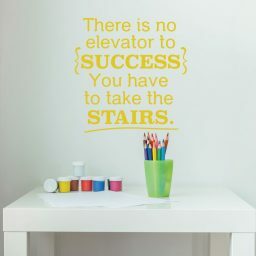 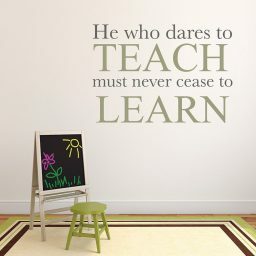 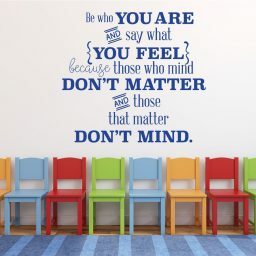 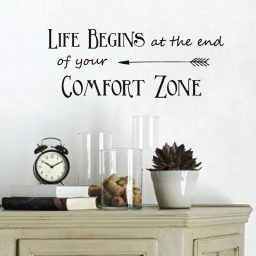 This beautiful vinyl quote makes an attractive decoration with a great message for an educational space! 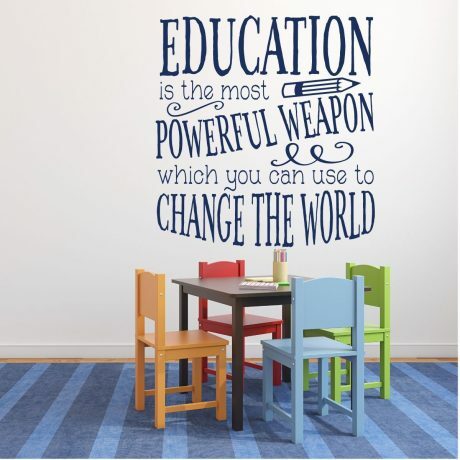 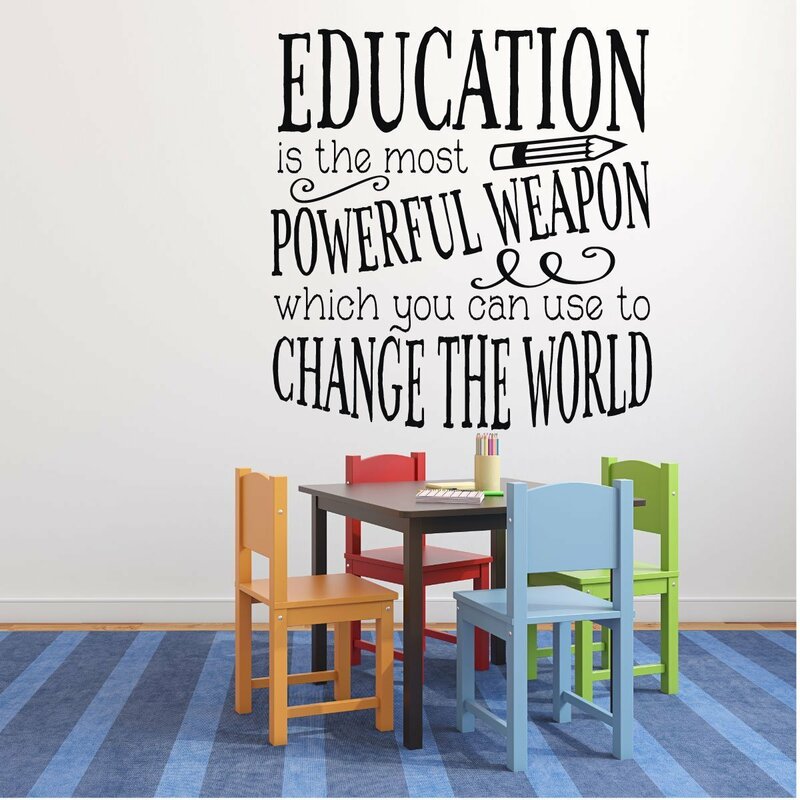 “Education is the most powerful weapon which you can use to change the world.” Perfect for a classroom, preschool, day care, or home school space, or give it to a teach as a gift! 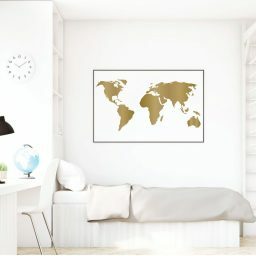 This elegant design is sure to delight and inspire. Choose your size and color to fit your ideal space. This beautiful vinyl design, “Education is the most powerful weapon which you can use to change the world,” comes in a fun font with added swirls and a cute pencil detail. 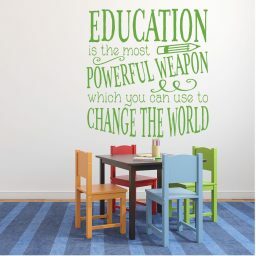 It’s attractive design looks great on classroom walls and is a favorite with teachers! The inspiring message encourages students to take charge of their learning with a focus on making an impact, and what greater message can a person receive? 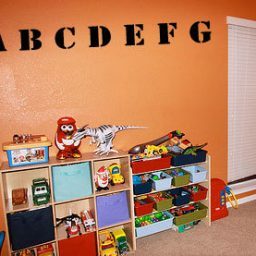 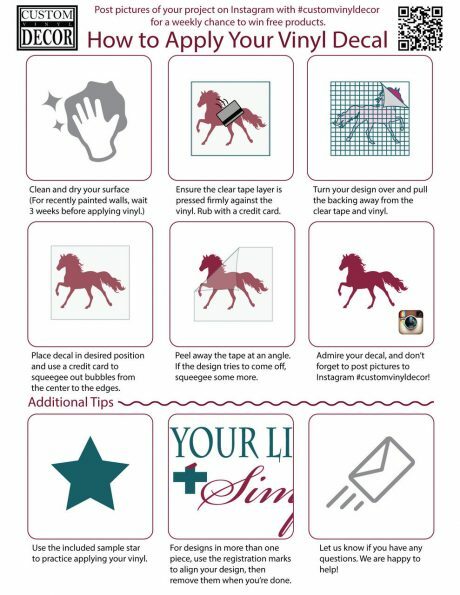 Your vinyl design is easily applied following the included instructions, and it won’t damage your walls when it’s time for a change. 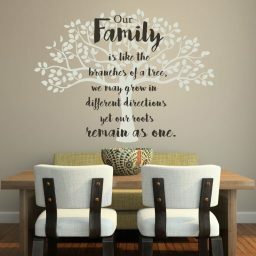 You can also put it on canvas, glass, wood, or metal. 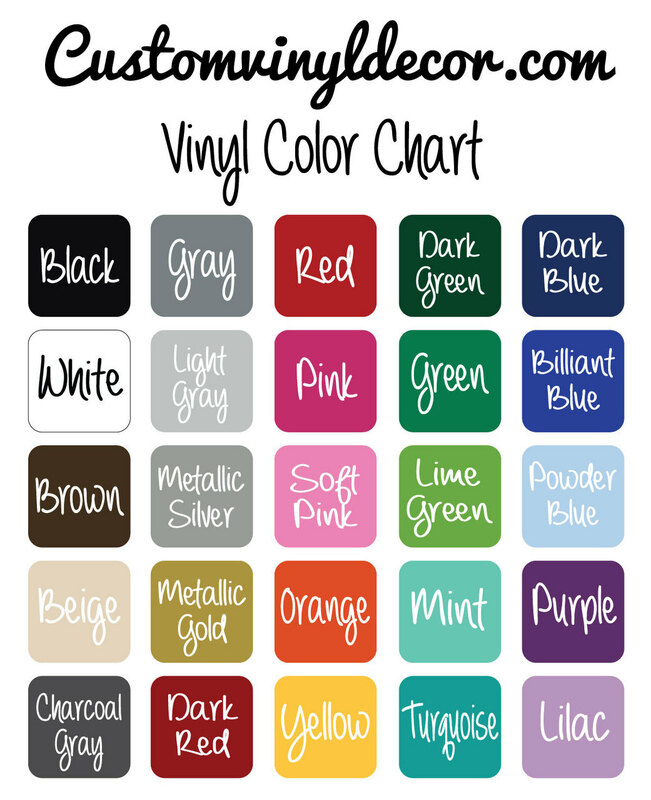 All our designs are available in a variety of colors and sizes to best suit your needs. 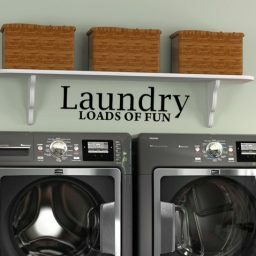 And if you need something special, let us know! We’d love to help you find or create the right design for you.